Volkswagen's most affordable sedan is loaded with value and should be considered the entry point to all fine German sedans. 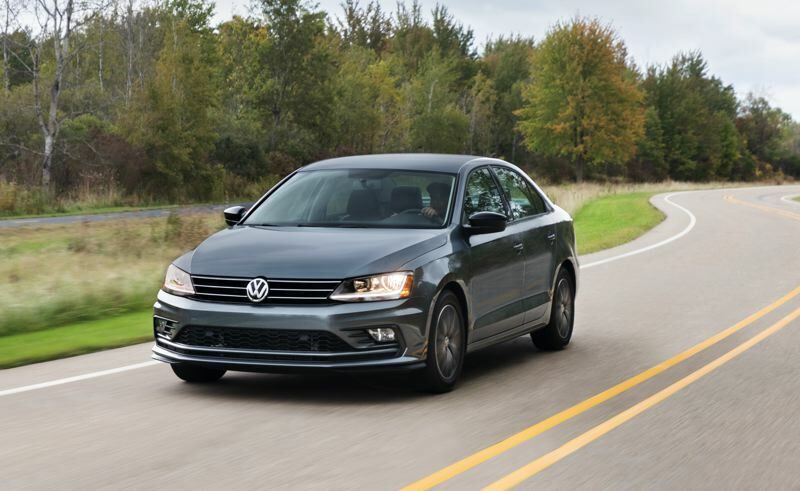 Because the Volkswagen Jetta is set for complete redesign next year, there are not many changes in the 2018 model. The biggest news is the sporty SE Sport and upscale Wolfsburg Edition variants that are now available. But that does not mean shoppers don't have a lot of choices to make. 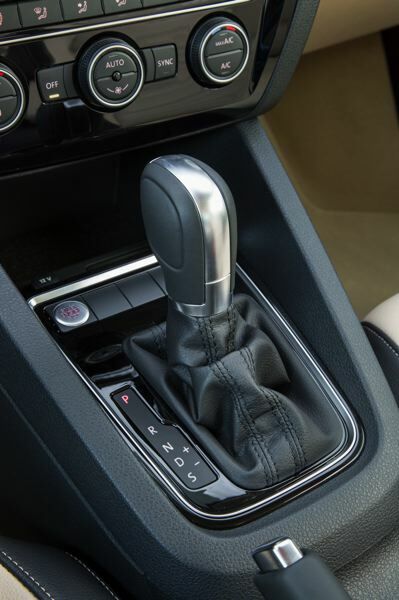 Although the Jetta is Volkswagen's entry level sedan, it can ordered in six trim levels (counting the SE Sport and Wolfburg), with three different turbocharged four cylinder engines, with a five-speed manual or six-speed automatic transmission, and with 15-, 16- or 17-inch wheels. In other words, if you're in the market for a small, affordable family car and don't like one version of the Jetta, there are several others worth checking out. 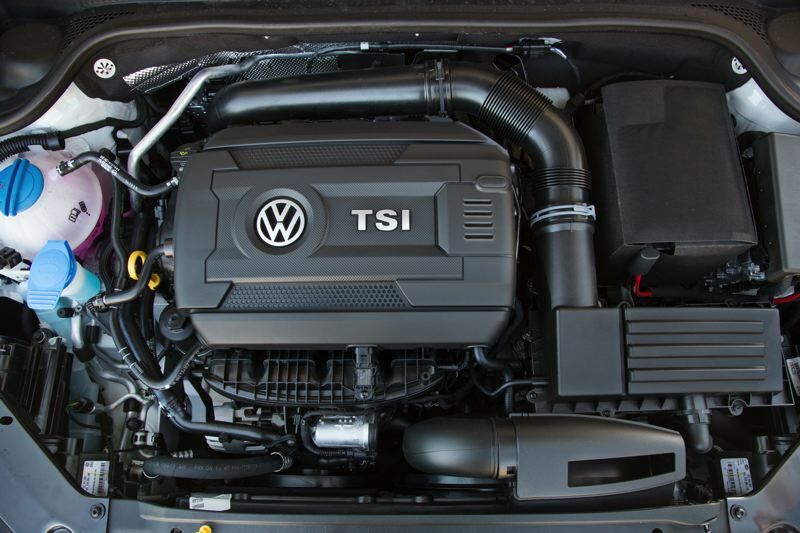 Models range from the least expensive and most fuel efficient base S with a turbocharged 1.4-liter inline four cylinder engine that produced 150 horsepower to the performance-oriented GLI powered by a turbocharged 2.0-liter engine that pumps out 210 horsepower and aforementioned Wolfsburg version that includes the most upscale options. Perhaps best of all, a well-equipped Jetta S starts at just $18,645. And all versions come with the company's new six-year or 72,000-mile "bumper-to-bumper" limited warranty, which beats those offered by its competitors. Offering such variety is a good marketing strategy because the Jetta does not visually stand out in the crowded compact sedan field. It is cleanly but conservatively styled, both inside and out. Even the black alloy wheels and reat spoiler on our SE Sport version were tastefully restrained. And while the interior was well designed, it was more functional than fashionable. On the other hand — and this is what really counts — our Jetta drove very well. With 170 horsepower on tap, our mid-sized turbocharged 1.8-liter engine had plenty of power for such a small car, and was even more fun when the automatic transmission was set in the Sport mode, which increases acceleration. The suspension was also well tuned, giving it a ride that soaked up pavement imperfections without being too soft. Although the interior design was restrained, the cabin was remarkably roomy for a compact, with large windows that provided good visibility. The materials were all high quality, and the heated front leather bucket seats were comfortable enough for long trips. Volkswagen's least expensive sedan should really be considered the entry point for all German sedans, including the much more expensive sport sedans by Audi, BMW and Mercedes-Benz. The 2018 Jetta is very much a driver's car, although of course not as refined or powerful as those offered by the genuine luxury manufacturers. But it offers both quality engineering and an impressive level of performance for a much more reasonable price, with means it is also a good value.